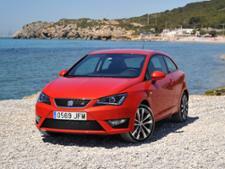 Seat Ibiza (2008-2017) new & used car review - Which? 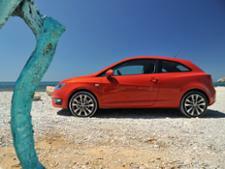 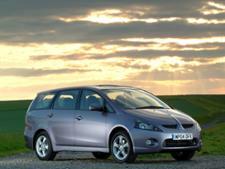 The Seat Ibiza is the sporty Spanish cousin of the Volkswagen Polo and Skoda Fabia. 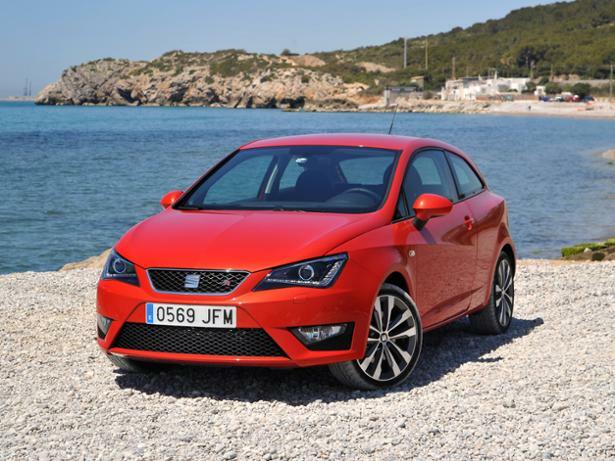 This model, launched in 2008 and updated in 2012 and 2016, comes as a five-door or three-door hatchback, the later called Ibiza Sport Coupé - and of course, hot Ibiza Cupra models continue. 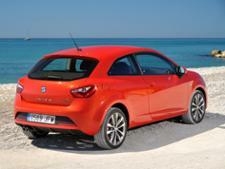 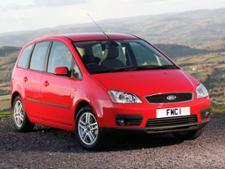 But is this now-ageing supermini still a contender? 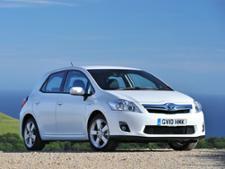 Read on for our full review.